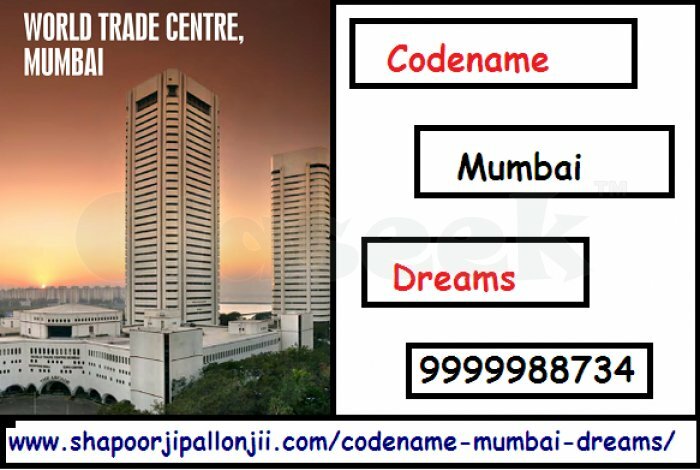 ‘Codename Mumbai Dreams’ is a new-launched residential Project by Shapoorji Pallonji offering 1/ 2/ 3 BHK Apartments with luxurious amenities and wonderful features. 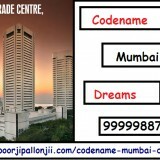 Codename Mumbai Dreams is also Placed at the heart of the Mumbai Metropolitan Region, situated at an edge of South Mumbai, Thane, and Navi Mumbai. This includes best amenities like Educational Institutes, Hospitals, Shopping Malls, Food and Entertainment hubs and Many more. well designed residences that give you the kind of area where you pay only for the beautiful spaces. 1 BHK Apartments- 413.45 Sq. Ft.
2 BHK Apartments - 578.63 Sq. Ft.